Brand intimacy matters because relationships matter. Relationships between brands and consumers are similar to those between people: they are both ultimately built on emotion. The stronger the emotional relationship, the more likely both parties are to become intimate, identify with each other, succeed together, and forgive one another when things go wrong. Uber’s acquisition of Careem isn’t about acquiring the platform, drivers, or cars, any of which Uber can match with its own business infrastructure. It’s about acquiring Careem’s relationships — the emotional bonds that it has with stakeholders at the business-to-business level (in entering markets, negotiating contracts, and establishing connections) and at the user level (in Careem’s extensive customer base). There are clear parallels here to Amazon’s purchase of Souq.com and Noon’s acquisition of Jadopado. The emotional bonds that consumers form with a brand are tremendously valuable. They carry with them all of the associations a company has created, and the perceived reason for its existence — its brand equity. Furthermore, they carry economic equity: expectations for how much consumers are willing to pay for the brand, and how unwilling they would be to live without it. Looking deeper into the nature of these emotional bonds, our “2018 Brand Intimacy Study” showed that both Uber and Careem performed most strongly in the enhancement archetype. This is a marker indicating that consumers feel they become better through use of the brand — smarter, more capable, and more connected. The 2019 study sees the primary pattern in Uber’s relationship with its users shift to the fulfilment archetype: a marker indicating that the brand exceeds expectations and delivers superior quality. Many of the most intimate brands in 2019’s study show a similar high ranking in fulfilment. When Uber and Careem entered the local market, the promise of a digital, always-available, and easily-accessible ride hailing service had a transformational effect on the regional transportation industry. Now, several years later, convenient digital services are often a standard expectation for consumer services in many industries. This shift in archetypes could indicate that Uber’s users are becoming increasingly appreciative and emotionally attached to the high-calibre experience that the company creates as an international, reputable brand. Uber’s next efforts will be critical from a branding perspective. 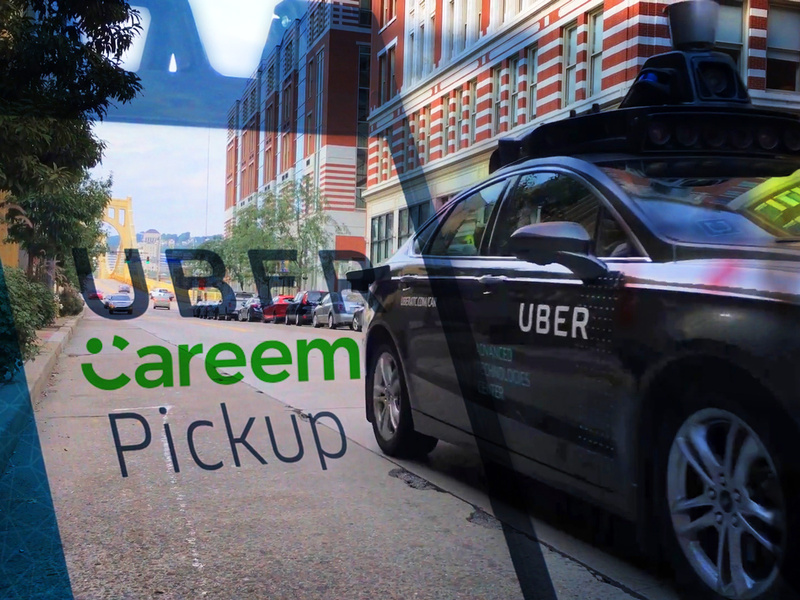 Ideally, it will leverage the Careem brand and its emotional bonds to maintain and grow existing relationships, feeding Uber’s business with the regional growth it seeks. Meanwhile, it will need to keep communication channels open across both businesses, providing assurance to employees, users, and stakeholders that business will continue as usual. It’s important for all brands — start-ups in particular — to define a strong purpose and craft a differentiated identity as a baseline. But beyond that, they need to create and sustain emotional bonds with customers to retain users, achieve greater price resilience, and ultimately achieve long-term success. William Shintani is Managing Partner at MBLM.